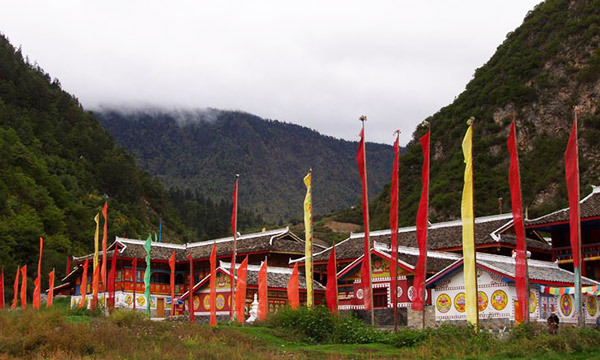 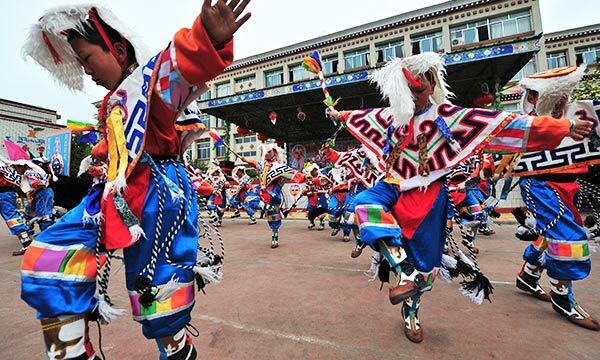 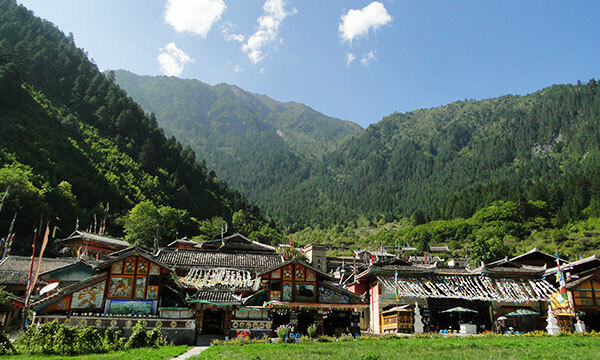 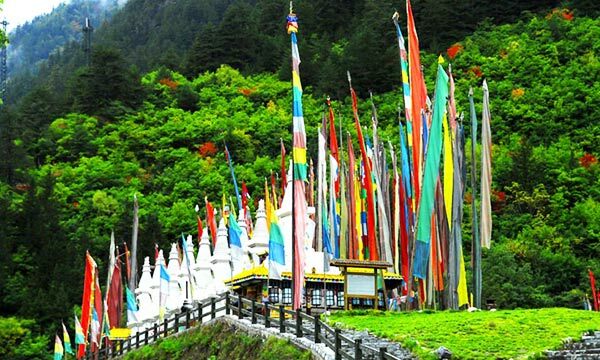 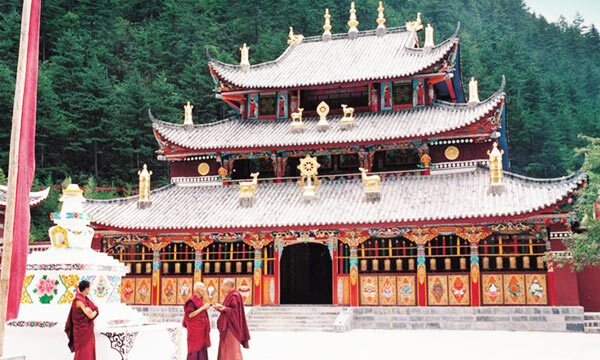 Jiuzhaigou is home to nine Tibetan villages and that is where it’s Chinese name, 九寨沟 ,comes from. 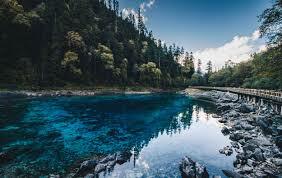 Jiuzhaigou is a nature reserve and national park located in the north of Sichuan Province in the southwestern region of China, about 330km north of Chengdu. 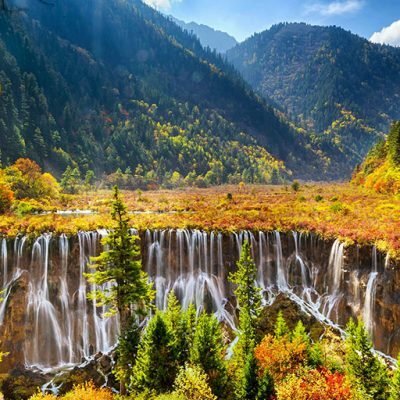 A long valley running north to south, Jiuzhaigou was established by UNESCO as a World Heritage Site in 1992 and a World Biosphere Reserve in 1997. 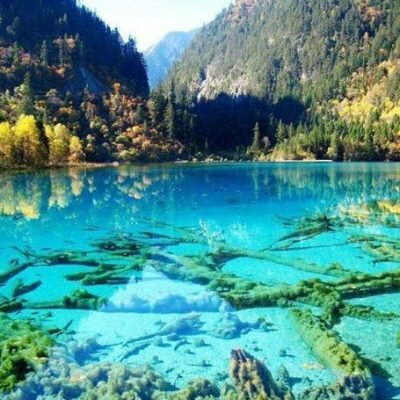 The Jiuzhaigou valley is part of the Min Mountains on the edge of the Tibetan Plateau and stretches over 72,000 hectares (180,000 acres). 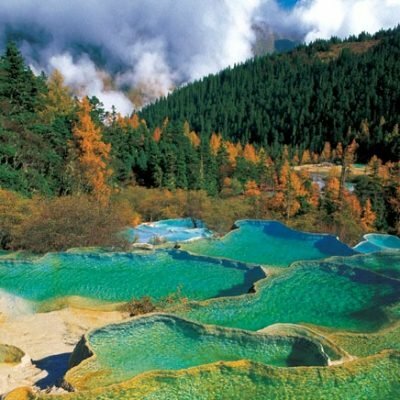 It is known for its many multi-level waterfalls, colorful lakes, and snow-capped peaks. 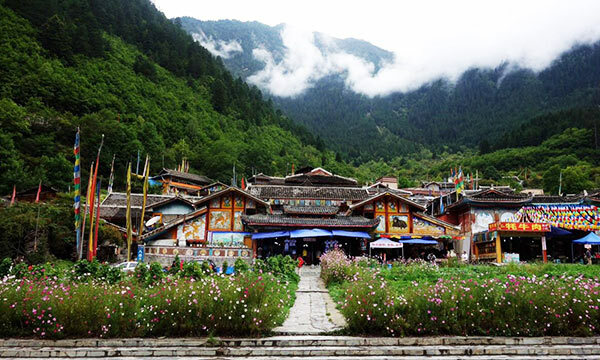 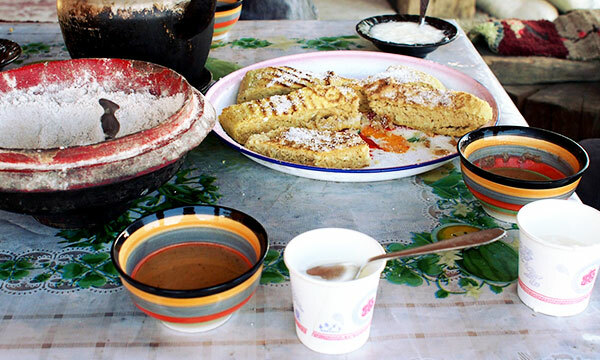 Its elevation ranges from 2,000 to 4,500 meters (6,600 to 14,800 ft). 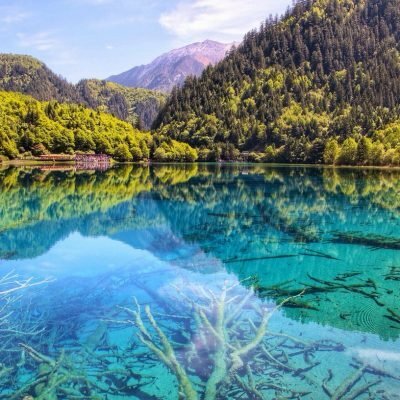 Jiuzhaigou Park is open all year round and is a must see for anyone traveling between Xining and Chengdu.